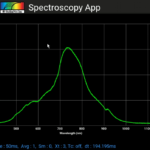 Develop your integrated spectroscopy solution with us today! 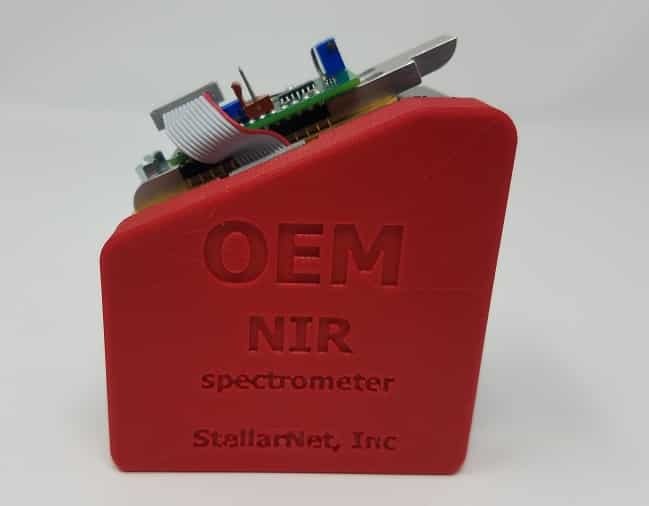 StellarNet’s wide range of miniature spectrometers and complete line of light sources, optical fibers, and sampling accessories combine with software development tools and interfacing options to enable easy integration of various optical sensing techniques into end user systems or industrial applications. 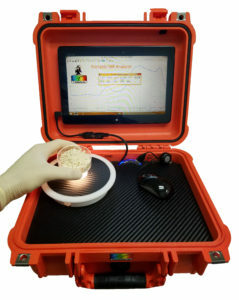 Any of our standard products can become your spectral sensing solution. 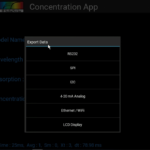 Below we have outlined several of the most popular OEM and industrial spectrometer solutions as well as all of the software and integration tools you may need! New 2019! 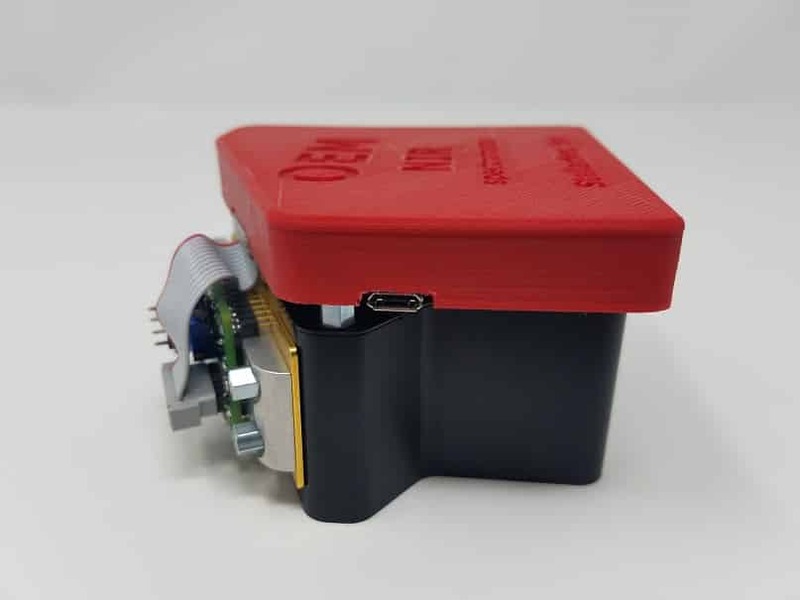 Introducing a new line of even smaller spectrometers for OEM applications at just 1x3x3″. These units are compact, robust and can include zAP2 Application Processor upgrades for local computing and wifi interfacing using our new SpectraWiz Mobile App software platform. 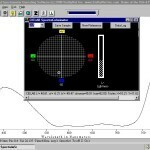 Many of StellarNet’s standard spectrometer products can be used for OEM applications and integrated into full systems. 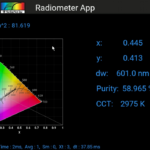 Check out some of the options below and choose which spectrometer line is best for you! 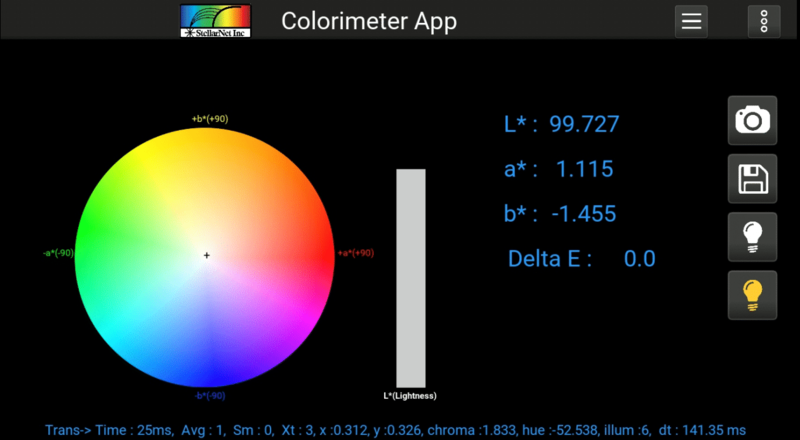 As a product integrator you may need a certain interface or an application specific output such as color, concentration or Watts. Customization is no problem with our awesome new features for OEM. 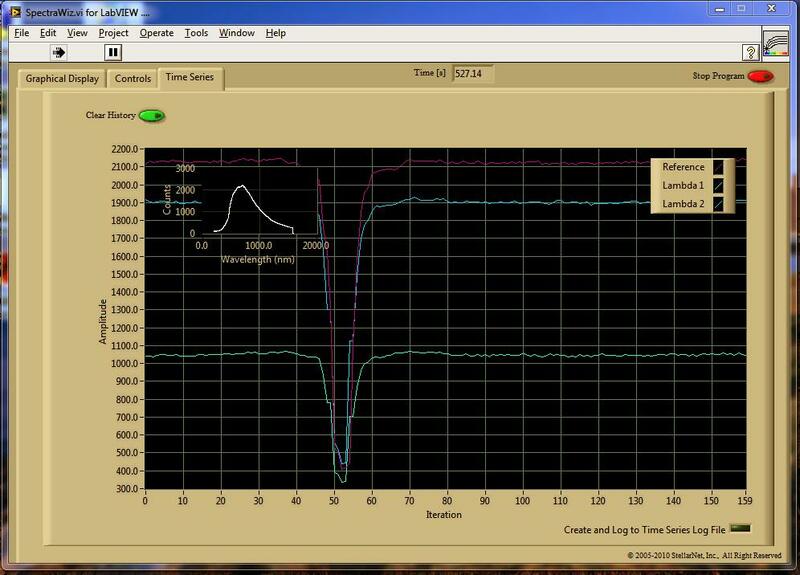 How you acquire your spectral data and interface with your system is top priority. StellarNet offers a variety of software development kits to suit your needs. OEM applications are our specialty. 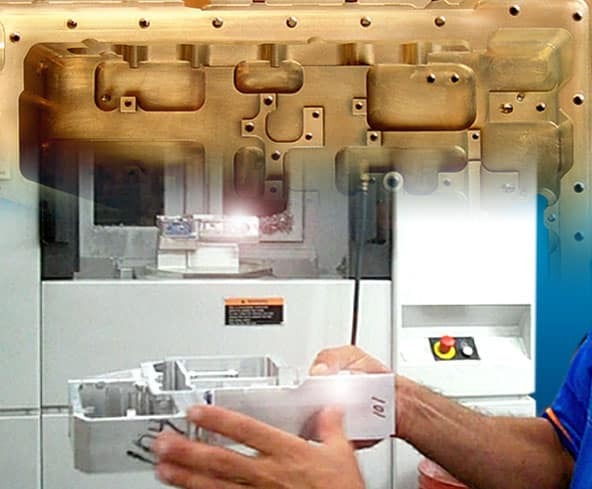 Each OEM starts with a thorough evaluation of your application and an OEM Design Proposal. By letting our technical sales scientists know that you are a potential OEM during initial discussion, we can provide you with all the information and tools you will need. With over 20 years of experience and industry knowledge our team is here to find you the quickest and best path to achieving your OEM goals. New 2019! Introducing a new line of even smaller spectrometers for OEM applications at just 1x3x3″. These units are compact, robust and can include zAP2 Application Processor upgrades for local computing and wifi interfacing using our new SpectraWiz Mobile App software platform. 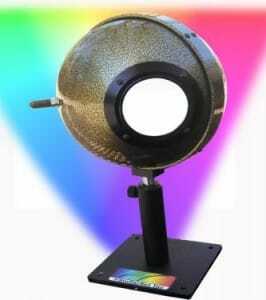 Options available for UV, VIS, UV-VIS, NIR and Raman applications. Multi-unit pricing available. 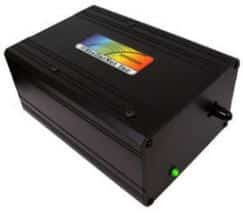 BLUE-Wave-OEM spectrometer engines are available for UV, VIS, and UV-VIS applications from 200-1150nm and are shock-proof with no moving parts. Advanced optical designs and built in temperature compensation features reduce thermal drift. 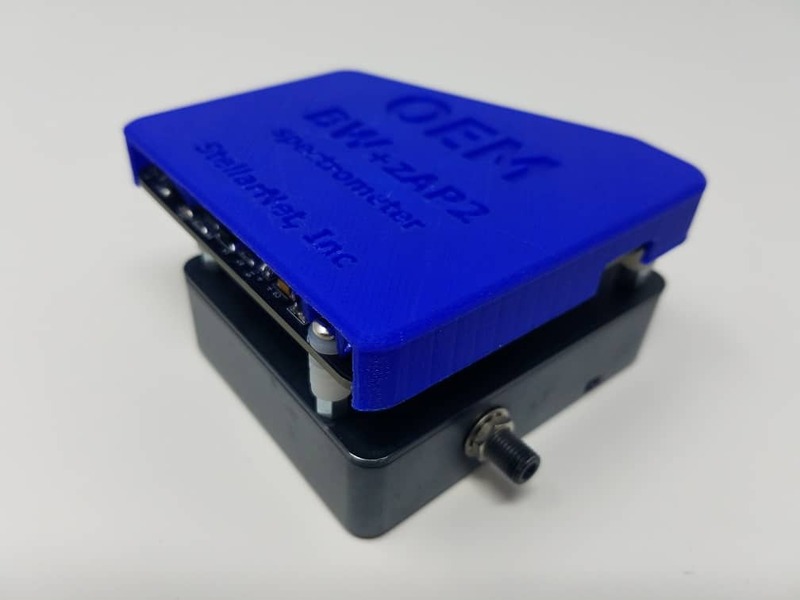 All of the standard BLUE-Wave spectrometer wavelength options are available in this OEM compact module at just 1x3x3″. 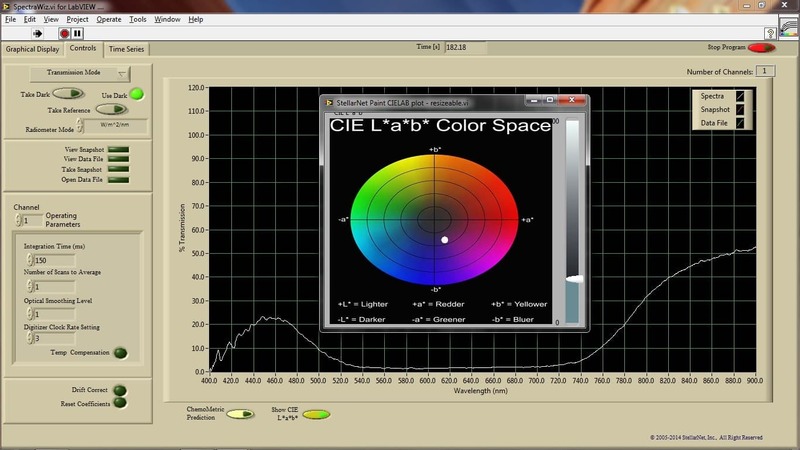 See all of the BLUE-Wave spectrometer options here. Also, zAP2 application processors can be added to the BW-OEM engines to allow for local application processing and external interfacing. 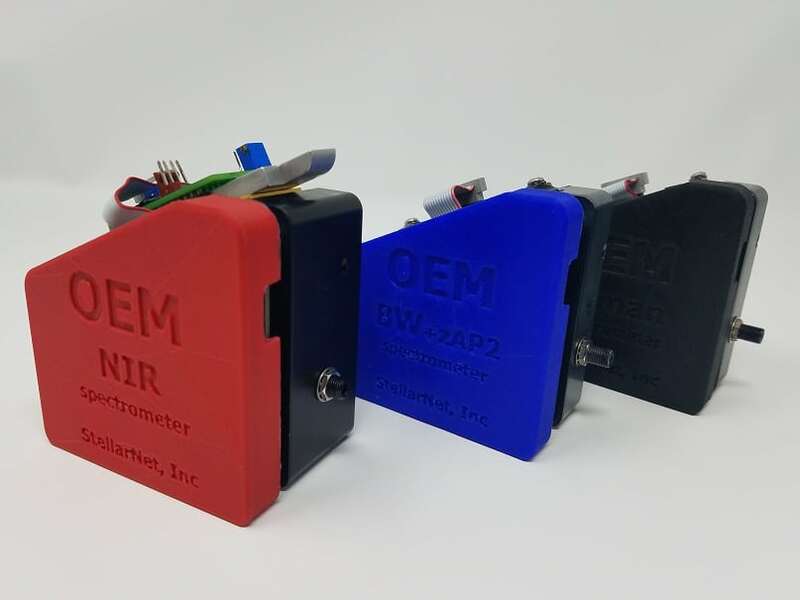 NIR-OEM spectrometer engines are available for near-infrared applications from 900-2300nm and are shock-proof with no moving parts. Advanced optical designs and built in thermo-electric cooling and temperature compensation features reduce thermal drift. 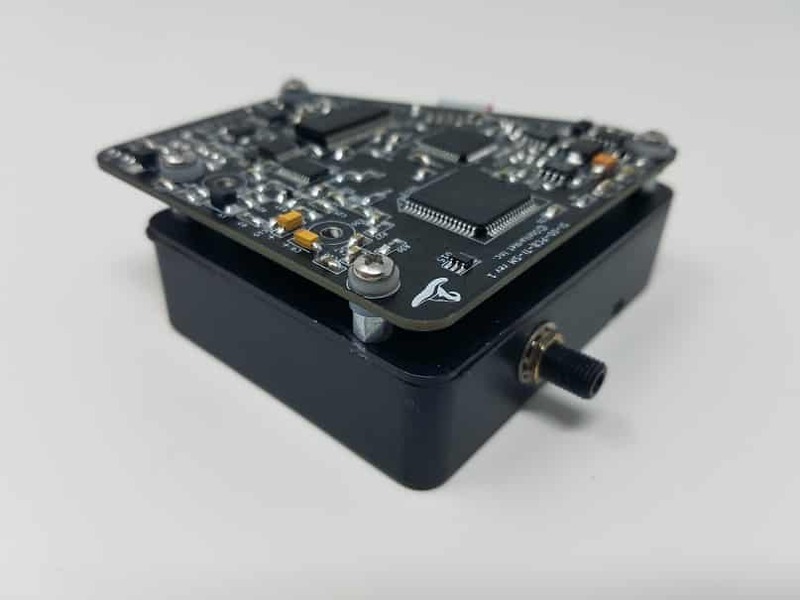 All of the standard DWARF-Star and RED-Wave spectrometer wavelength options are available in this OEM compact module. 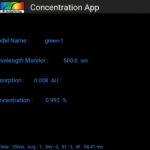 See all of the DWARF-Star spectrometer options here. Also, zAP2 application processors can be added to the NIR-OEM engines to allow for local application processing and external interfacing. 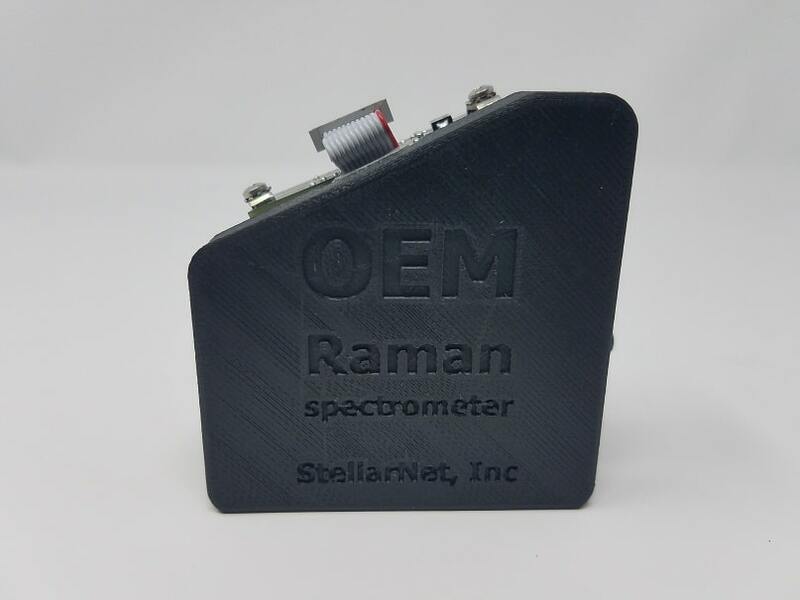 Raman-OEM spectrometer engines are available for standard resolution 532, 785, and custom Raman applications from 200-3500cm-1. The sensors are shock-proof with no moving parts. Advanced optical designs and built in temperature compensation features reduce thermal drift. Also, zAP2 application processors can be added to the Raman-OEM engines to allow for local application processing and external interfacing. 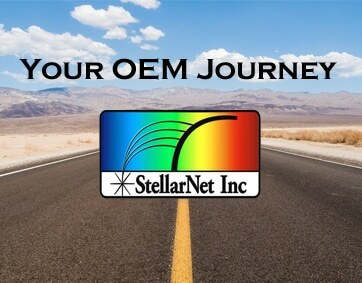 Many of StellarNet’s standard products can be used for OEM applications and integrated into full systems. Contact us with more information about your application and we would be glad to provide you a quote. 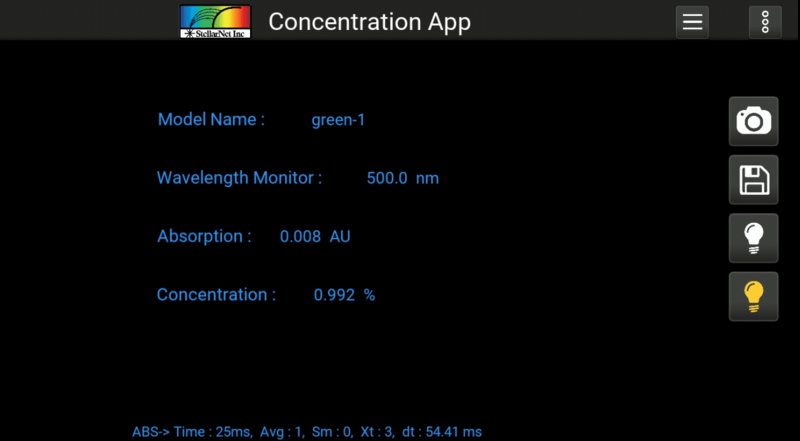 The BLACK-Comet Concave Grating spectrometer is also recommended for OEM use. 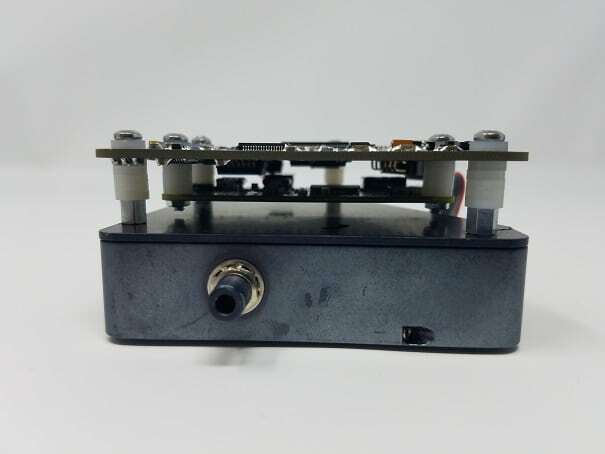 This unit provides flat field detector imaging for continuous focus and uniform resolution across the wavelength range while minimizing stray light. 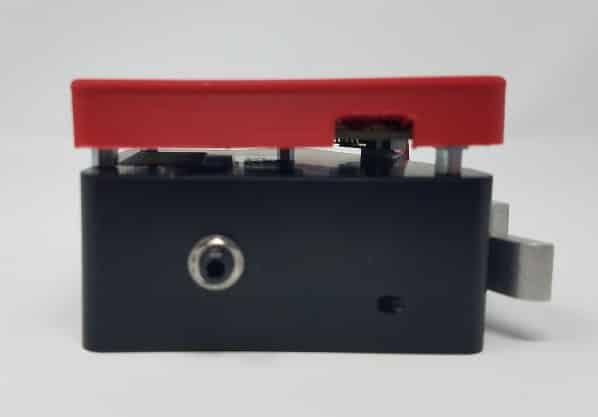 No other miniature spectrometer on the market offers the advantages of the BLACK-Comet Concave Grating PDF. 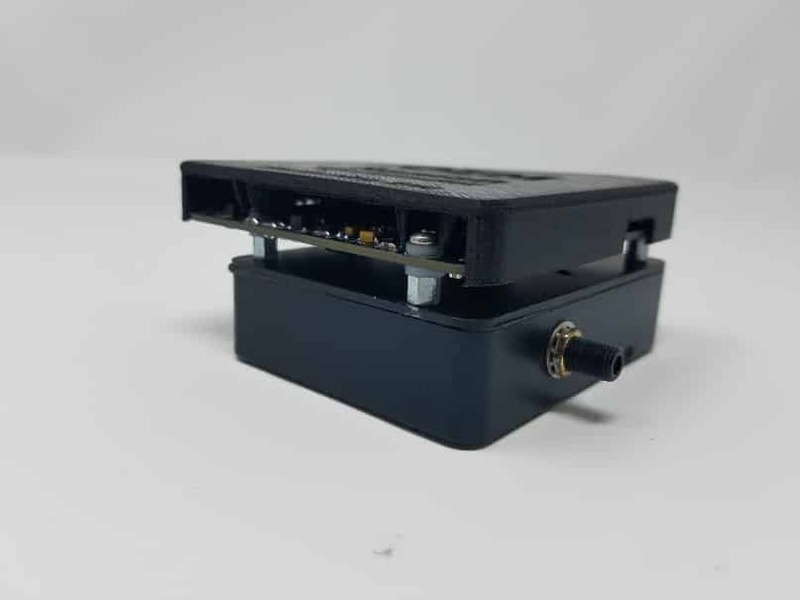 This unit is slightly larger in size (69 x 100 x150mm) than the BLUE-Wave and offers options for an integrated thermoelectric cooler. Many of our popular spectrometers have our larger optical enclosures in order to achieve higher resolutions and superior performance. Also, larger optical housings can allow us to integrate 1 and 2-stage thermo-electric coolers into your spectral product. 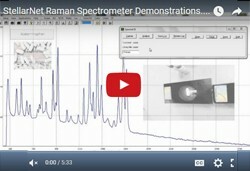 Our line of HR, Raman-HR-TEC, and SILVER-Nova spectrometers can all be used for OEM applications. 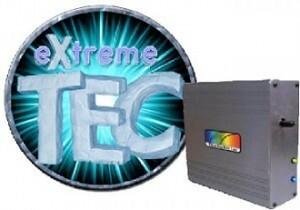 Contact us today to configure your OEM product. 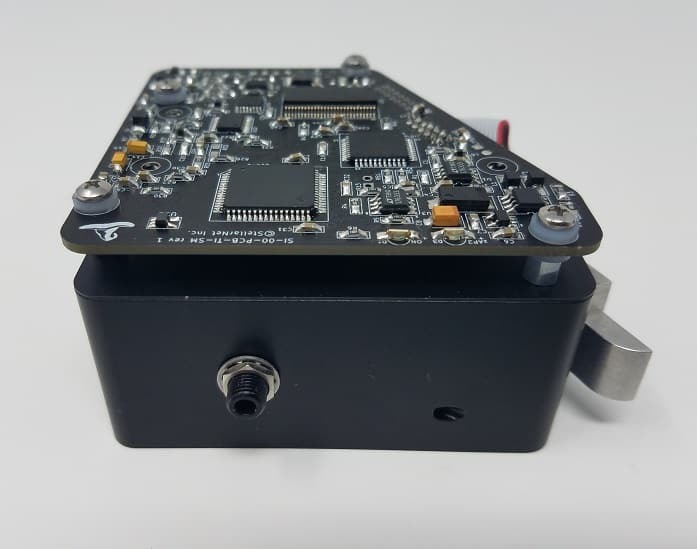 Have an application in mind and just need the hardware? 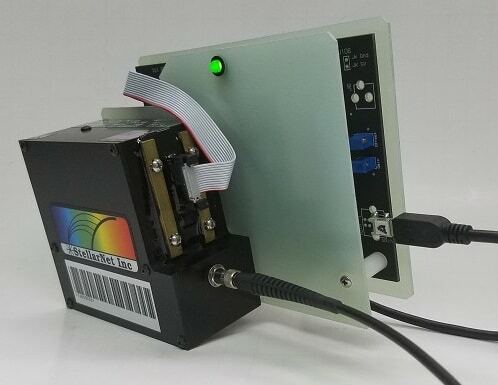 Check out our line of StellarCASE Analyzers for Raman, NIR, and LIBS spectroscopy. 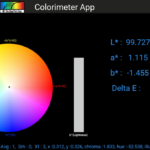 We can easily customize your case colors and software interface with little additional cost to adapt to your companies look and feel. 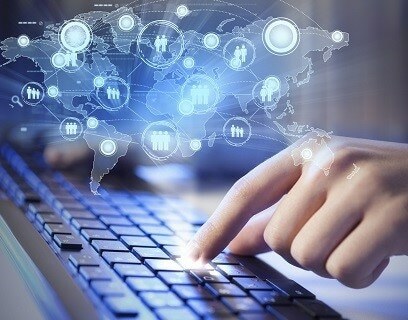 StellarNet programmers can be contracted for additional customizations and modifications to meet your requirements. 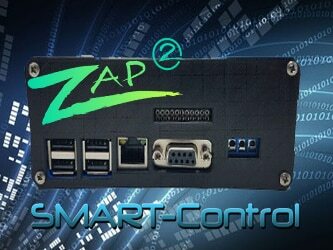 zAutomation Processor upgrade to any OEM engine adds internal CPU with pre-loaded SpectraWiz Mobile application software. 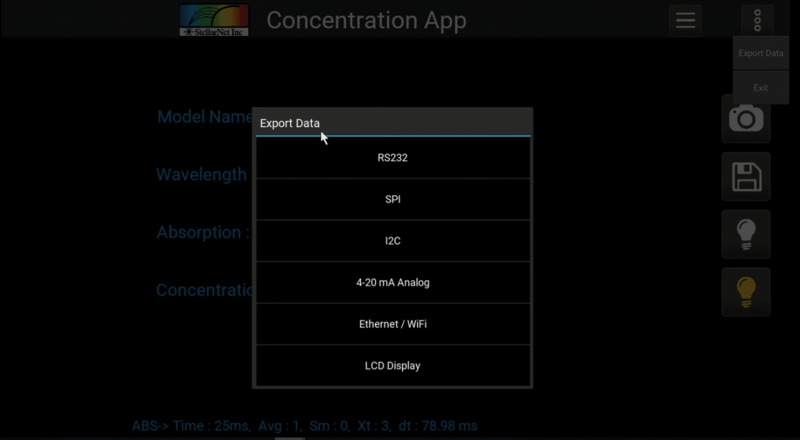 Connect to your spectrometer via wifi. Connects to any OEM engine and enables a variety of application processing and external interface options. 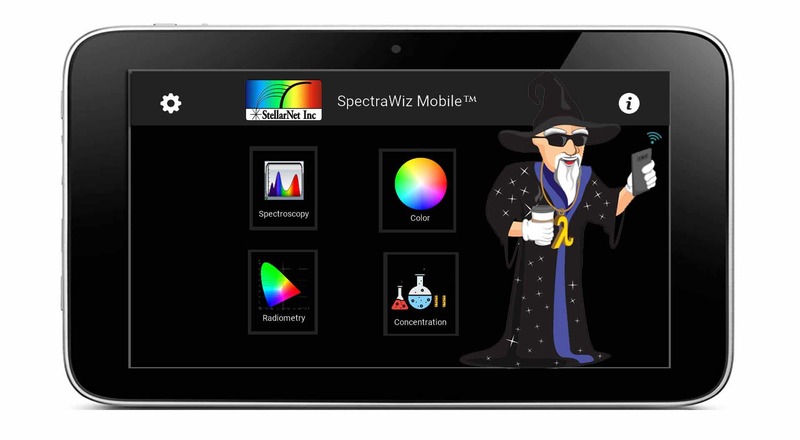 SMART-Control includes pre-loaded SpectraWiz Mobile application software that can be customized to your requirements. 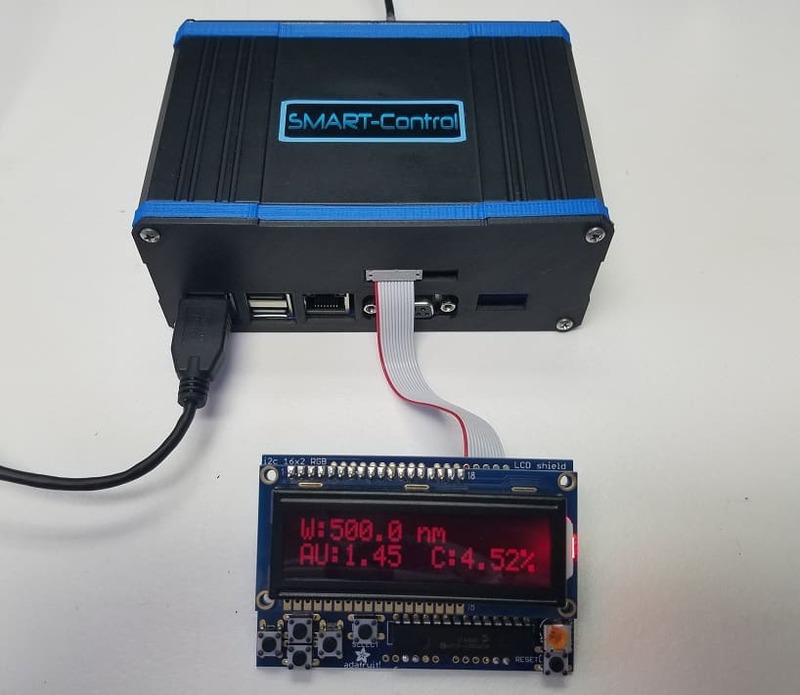 SMART-Control devices support RS232, 4-20mA Analog, 26 pin digital I/O, Ethernet, I2C and other options available upon request. 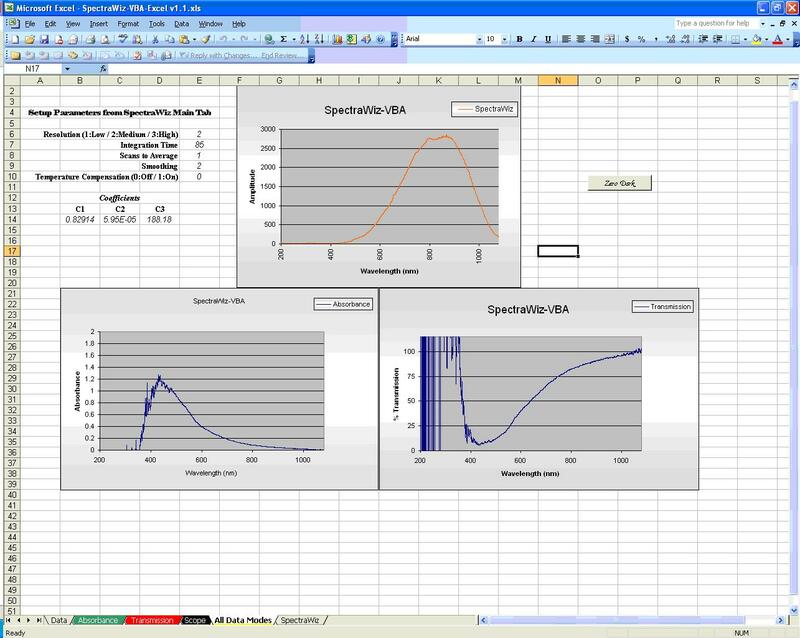 The powerful SpectraWiz® 32/64 bit spectrometer software is provided free of charge with every spectrometer instrument. For OEM customers, StellarNet includes drivers and customizable software for operation in WinXP/VISTA/7/8/10. 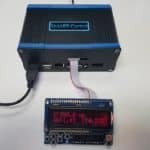 The SWDLL.DLL is the 32/64 bit SpectraWiz® spectrometer driver for use with popular Windows software such as Borland Delphi, Microsoft C/C++, National Instruments LabView, VisualBasic, and Galactic Industries Grams/32. The software required to interface with these other packages is included free of charge as part of the SpectraWiz® operating software shipped with each unit. We have sample demo program source code available free of charge for software development using StellarNet spectrometers. 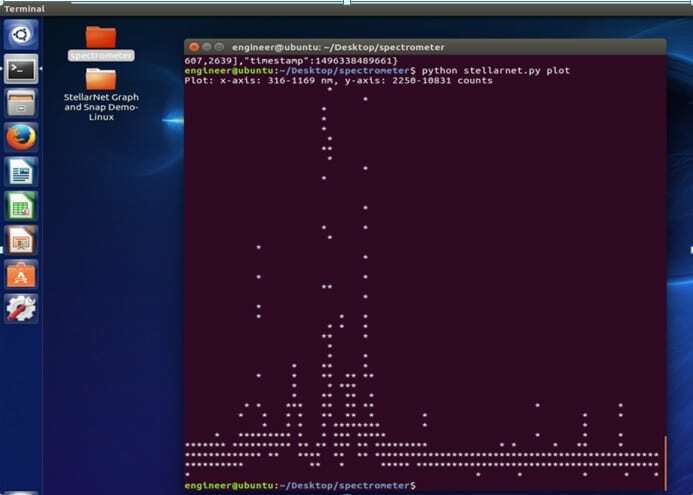 StellarNet Linux Drivers and JSON interface written in Python opens the door for many system integrators and OEM developers. 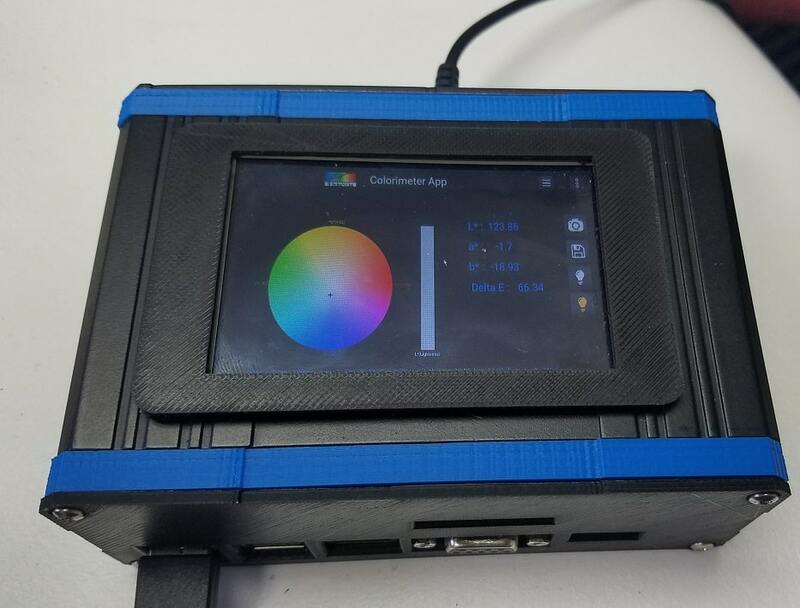 This set of Python scripts allows StellarNet USB spectrometers to be accessed by applications running on Linux-based and other computers, including embedded machines. The code is compact, has minimal dependencies and is readily callable by applications written in Python and other languages. 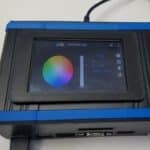 Up to 127 spectrometers can be connected to a single Linux computer. Also included is a microserver implementation which allows fast control and access to JSON formatted data by applications on the same machine or across the LAN or Internet. 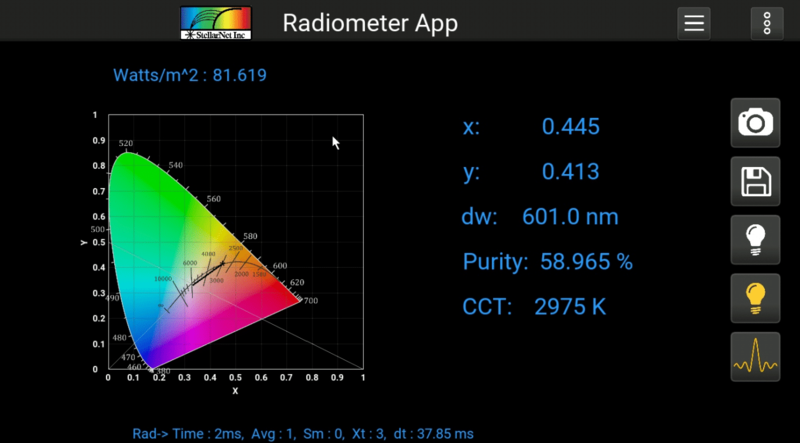 A RESTful API allows multiple users to access multiple spectrometers in parallel using simple HTML formats. More Linux. 1. First Contact – Initial brainstorming with a StellarNet technical sales agent or an OEM specialty engineer typically leads to sharing our application knowhow and experiences with you. 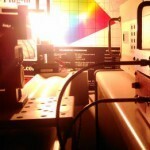 We have designed many custom spectrometer solutions and provided OEM modules to a universe of markets. You will learn so many cool paths forward during this stage! 2. System Design & Proposal – During this stage we take it a step further and our engineering team reviews all of your requested requirements and we deliver to you a thorough “OEM Design Proposal”. This proposal will include project outlines, diagrams, costs of systems prototypes, detail of required engineering (software and hardware), estimated timelines, final product costing, and of course validated spectroscopy measurements. 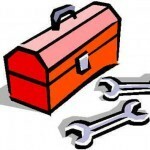 Typically the StellarNet engineering team offers flat project proposals of $1500. At this point, there is no commitment for continued work or contract for a future number of units. 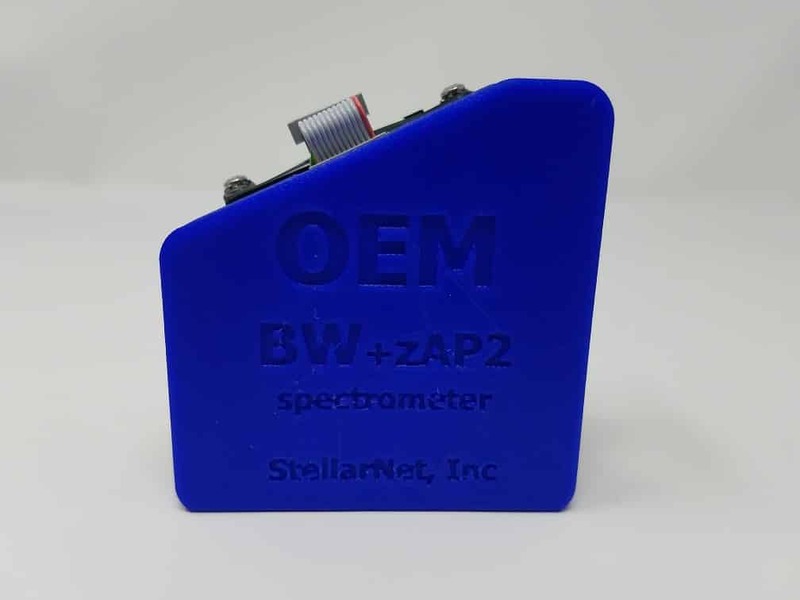 You may decide to move forward with StellarNet or just purchase our OEM spectrometer engines and do your own prototyping and development. 3. Prototyping – Once we have a finalized system design and the proposal has been accepted the StellarNet engineering team will begin prototyping the integration and optimization of your system! This is the fun stage and be sure you will be in the loop the entire ride. 4. Qualification – After a successful prototype has been developed and you have reviewed it thoroughly we now optimize based on your preferences. We also can review costs again to make sure your end product has the best margins. 5. 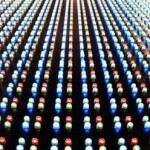 Volume Production – The StellarNet manufacturing team now becomes trained on the building of your final product. We develop Quality Control documentation and specific testing procedures for your product. 6. Continuous Support – Our team of engineers, manufacturers and technical sales people are here to help you grow and are committed to your success. We can quickly solve just about any problem in the field as we have been doing with our own line of products for over 25 years. And we can help you develop your next generation product at the same time. 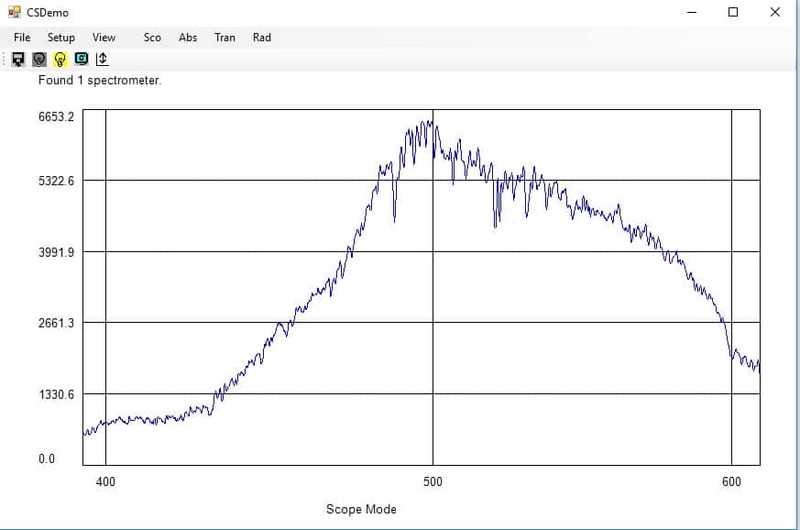 We employ optical, mechanical, electrical, and software engineers as well as an entire team of spectroscopists specializing in Biology, Physics and Chemistry. We are here to help you design your perfect product. StellarNet has a fleet of high performance 3D printers for rapid prototyping as well as local machine shops for quick turn around and good pricing on first articles. StellarNet engineers can be contracted for additional customizations and modifications to meet your requirements. Tell us your story by filling out the form below and we will be in contact!